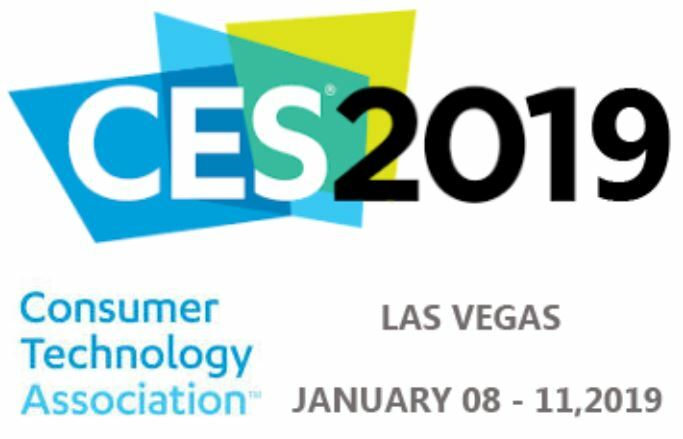 Winner of a 2019 CES Innovation Award, LG’s large-capacity TWINWash™ washer and dryer debuted in CES 2019. 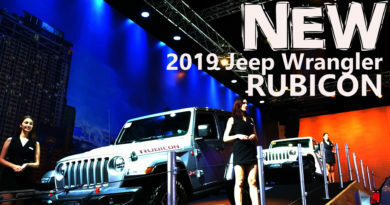 The complete system of ultra-large capacity washer, convenient SideKick™ pedestal washer and DUAL Inverter Heat Pump™ dryer makes it possible to run two loads at once while gently drying a third at low temperature. 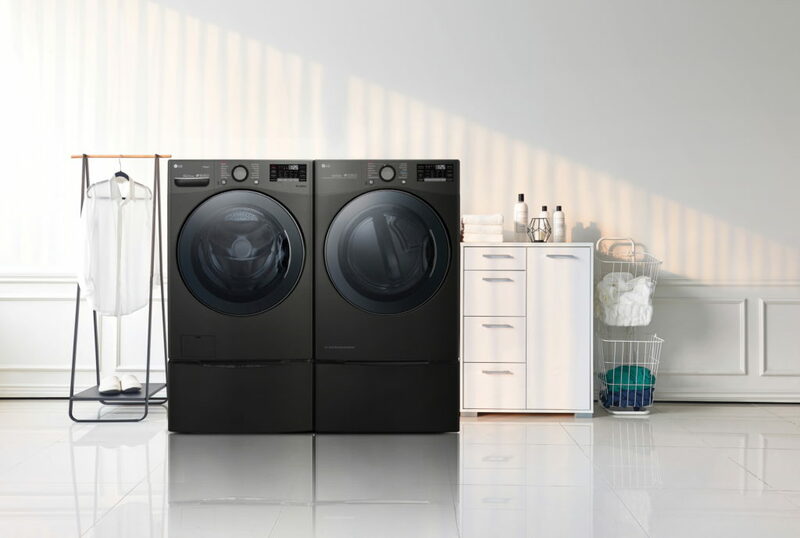 LG’s revolutionary laundry solution also incorporates Wi-Fi and SmartThinQ®, enhancing user convenience by making laundry, and the home, more intelligent. 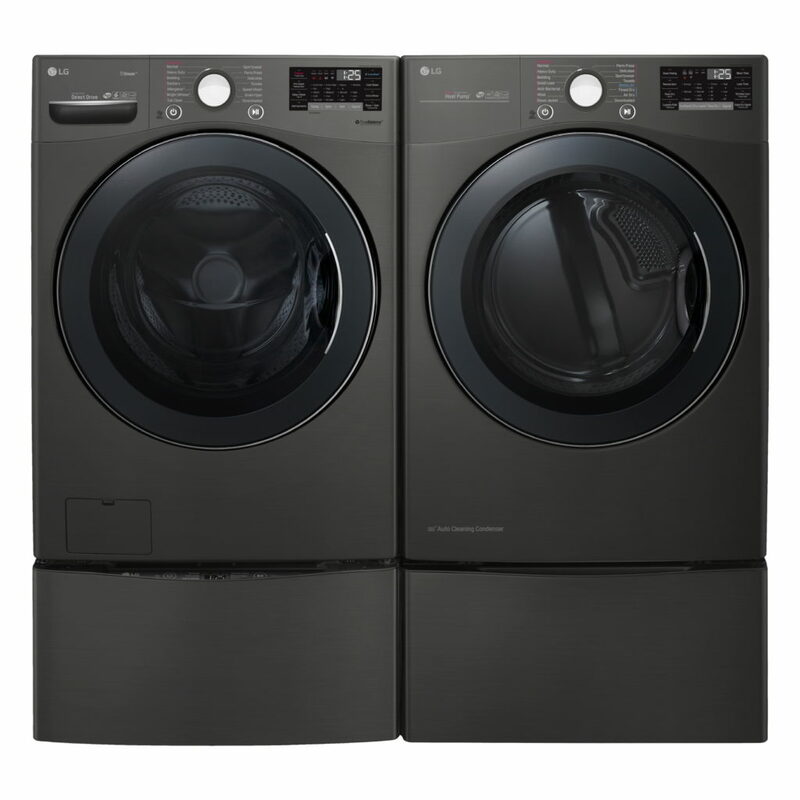 The advanced washer is able to deliver cleaner laundry in less time thanks to LG’s cutting-edge technologies such as TurboWash™360° which combines five powerful jets with 6Motion™ to allow water to penetrate deep into fabrics. The new dryer’s Dual Inverter Heat Pump means even more energy savings and with a lower drying temperature, clothes last longer and shrink less. 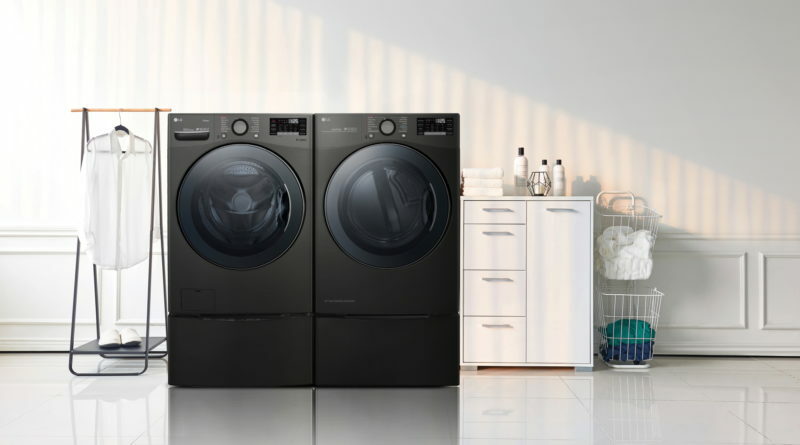 Equipped with Wi-Fi and SmartThinQ, the TWINWash washer and dryer are compatible with Google Assistant and Amazon Alexa, enabling the user to turn the machines on or off, start or pause a load, monitor the cycle status and more using voice commands and a smartphone app.